Charlotte Rae turns 86 years of age today. She is an accomplished singer, comedienne, dancer and actress of both stage and screen with a career spanning six decades on television. Mrs. Rae is best known for her role as Mrs. Edna Garrett on not just one, but TWO successful TV sitcoms! 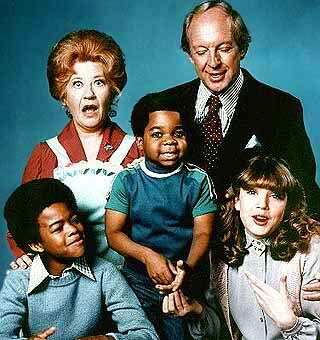 She played as Mrs. Garrett, the maid to the Drummond family on the sitcom Diff’rent Strokes from 1978-79. She then continued playing Mrs. Garrett for seven more seasons on The Facts of Life (1979-1986), which was the spin-off of Diffrent Strokes featuring Charlotte Rae in the starring role. Charlotte Rae as Mrs. Garrett, the first of many maids on the sitcom "Diff'rent Strokes"
As Mrs. Garrett, she dispensed wisecracks and sagely advice to the kids on both shows, and by extension to all of us children of the 80’s who grew up watching both shows in either first run or in syndication. Whether it was fixing chocolate cake for Arnold & Willis (none for Kimberly, thanks, as we would later find out why!) or keeping the Blair, Jo, Natalie, a roller-skating brace-faced Tootie and even a young Molly Ringwald in line at Eastland School for Girls, Mrs. Garrett found a way into our homes and lives on a weekly basis. She even sang a few bars of the original Facts of Life theme song! 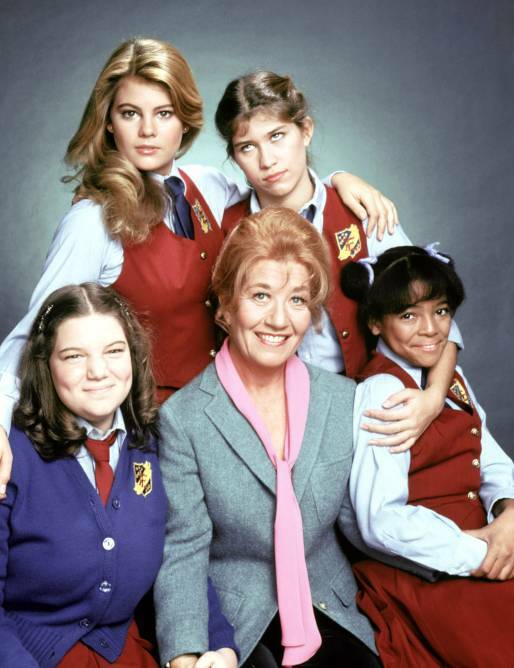 Charlotte Rae left The Facts of Life in 1986, her starring role subsequently picked up by fellow acting veteran Cloris Leachman. 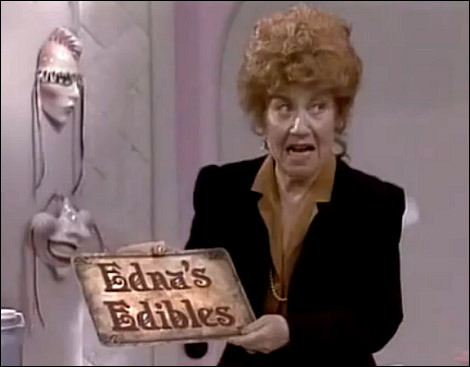 As Mrs. Garrett, she helped transform the girls to women on the show and even branched out into small business ownership, putting the girls to work at her baked goods sweatshop quaint bakery “Edna’s Edibles” (pun not intended) and appearing in two made-for-TV Facts of Life movies: The Facts of Life Goes To Paris (1982) and returning years later for The Facts of Life Reunion (2001). Currently in good health and in remission from a recent bout with pancreatic cancer, Charlotte Rae is hopefully living comfortably wherever she is today. We wish her congratulations and best wishes on this special day! UPDATE: Check out this video of the cast of The Facts of Lifereuniting on Good Morning America last year, one night after being honored at the TV Land awards. Some of you who are into internet memes might be familiar with the site Superdickery.com. This is their tumblr mirror site. 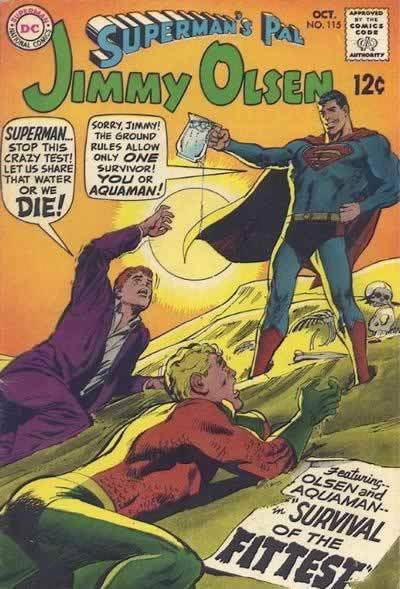 The premise behind Superdickery is that they post vintage (and sometimes recent) covers from Superman comics that further prove that everyone’s favorite blue-and-red-clad boy-scout is actually not a very considerate fellow. A lot of covers from Superman spin-off comics for Lois Lane and Jimmy Olsen are featured. Funny stuff! Just about everybody loves the recently departed wrestling great Randy “Macho Man” Savage. 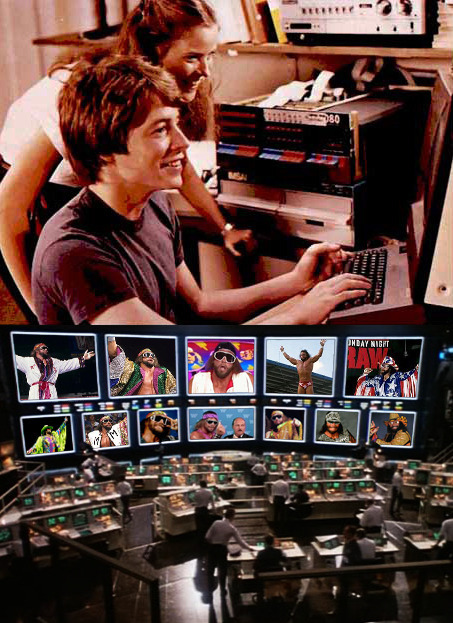 This tumblr features photoshops of the first-ballot WrassleCast hall-of-famer showing up in the unlikeliest of places and is great fun! Macho Man in your area, OOOoOOoooooohhhh Yeeeaaahhhhh!!! 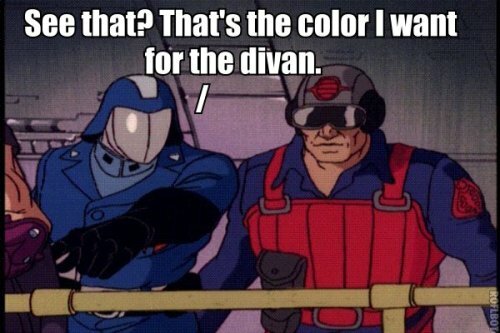 As the Cold Slither Podcast, you know we love all things Cobra. Any tumblr blog that features funny captioned photos of our fearless leader is aces with us! It hasn’t been updated in awhile, but we’re sure to keep an eye on it. I moved south from New York City about 8 years ago (time flies, doesn’t it?). 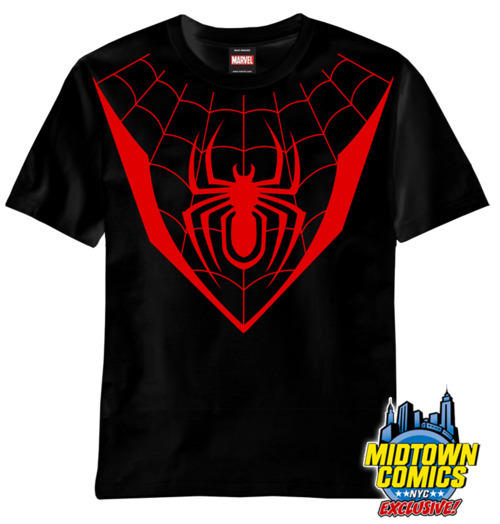 When I lived up there, one of THE places to go for comics was Midtown Comics (apologies to Forbidden Planet, Jim Hanley’s Universe, BulletProof Comics, St. Mark’s Comics and various other haunts in the NYC). I worked up the street from Midtown and bought many a book from them. They’ve also got an awesome selection of toys, figurines, tee-shirts, graphic novels and a vast collection of back-issues (yes, the “back-issue bin” as intended, folks!). They post a lot of cool art and other stuff on their tumblr, so check ’em out! Last but never least, our very own tumblr page for our WrassleCast series. If you’ve been following the CSP for some time now, you know we’ve been doing a sort of podcast on the side where we discuss wrestling shows as they happen live and post them for your perusal. After compiling several episodes and even hosting our very own Hall of Fame special, we’ve moved all WrassleCast entries and the show over to this new tumblr page, which also gives us more flexibility to post an reblog random photos, video, and other stuff related to the sport of pro wrestling. 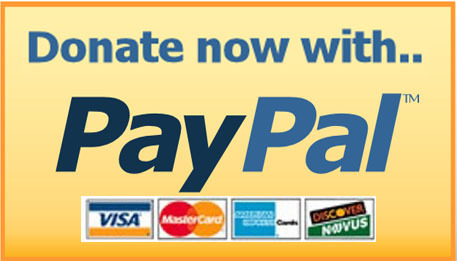 Check it out, and if you do tumblr, you might be able to submit your own post to be included!